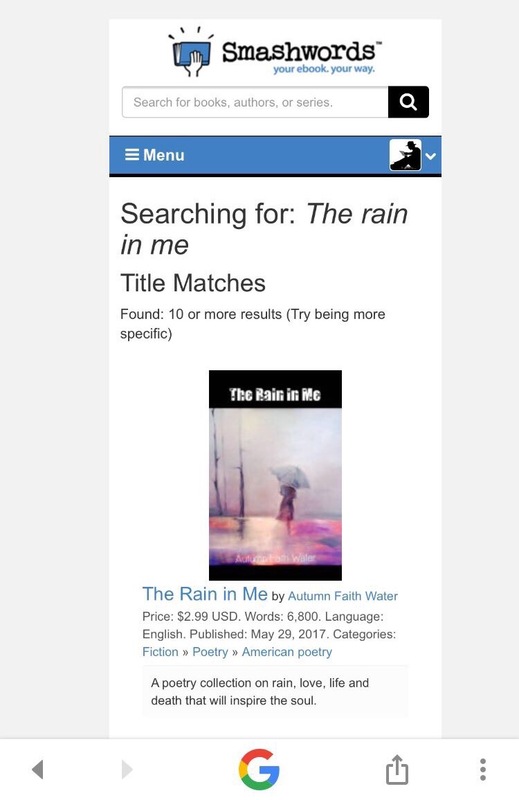 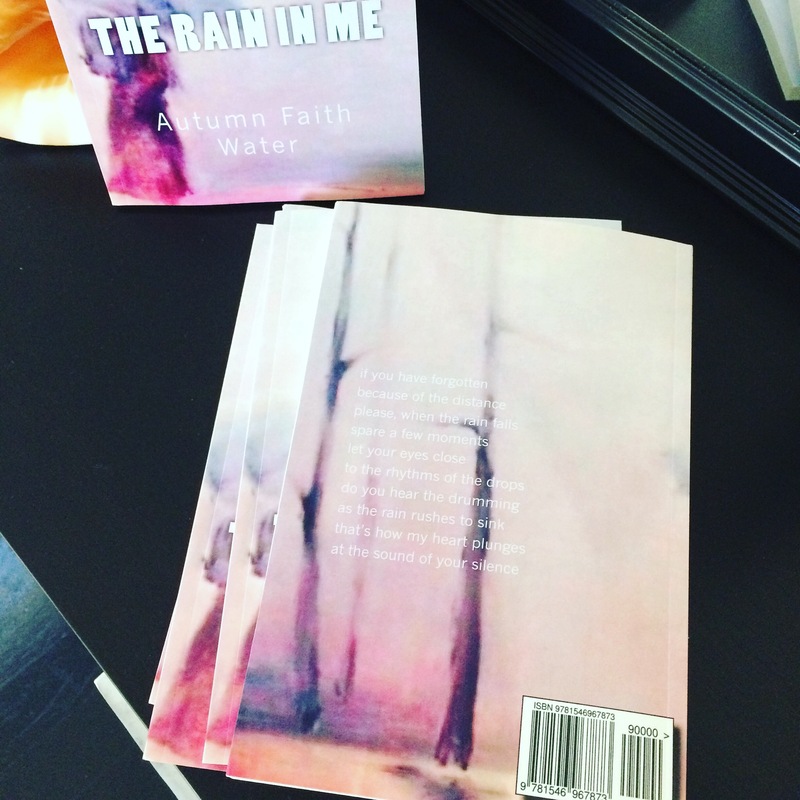 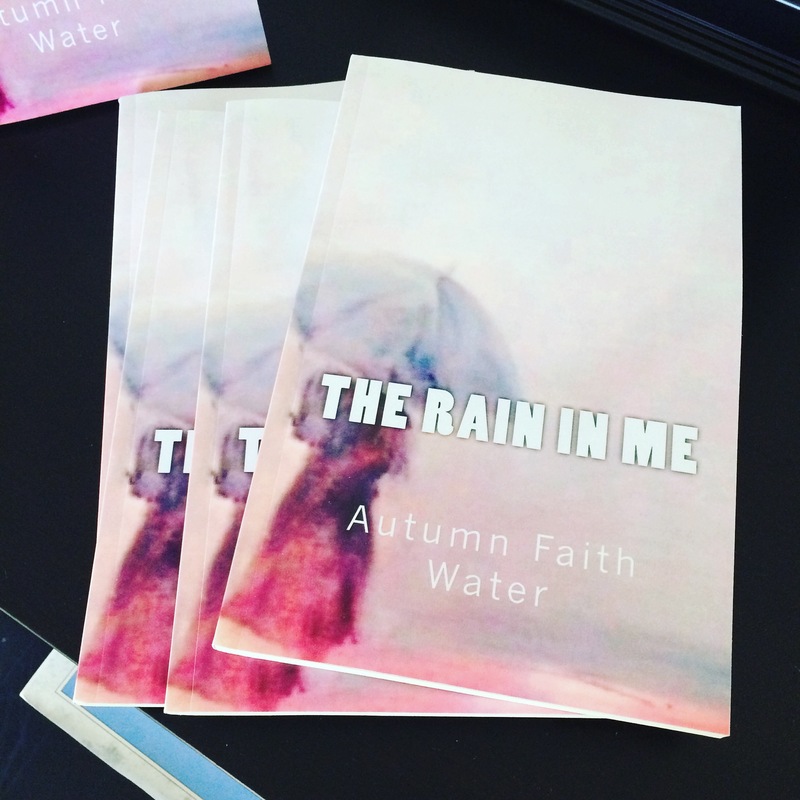 Hello dear ones, The Rain in Me poetry ebook is now ready on Amazon Kindle, Smashwords for Kobo, iBooks, Barnes & Noble, etc. 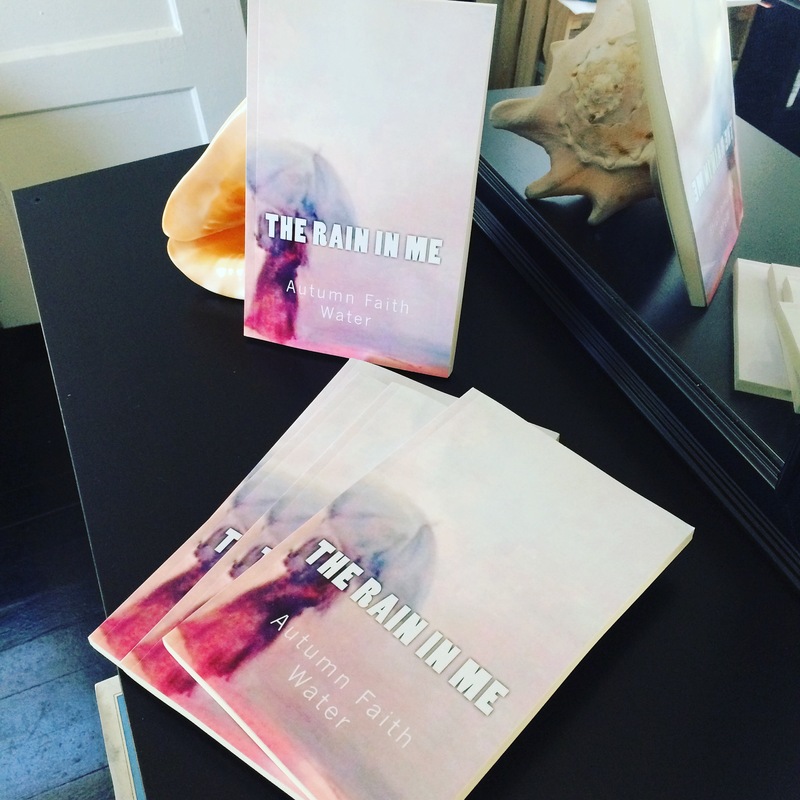 and the paperback will be available in July. 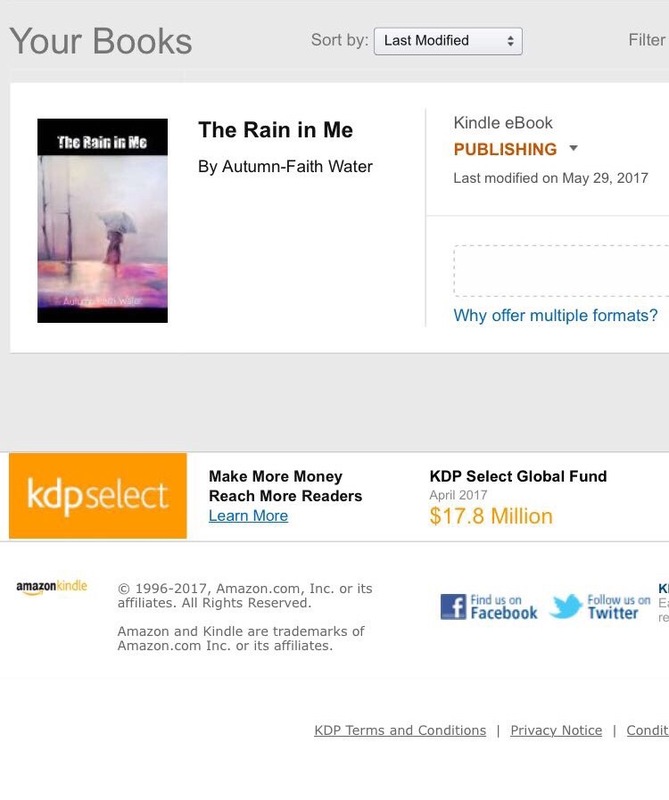 Thank you for your motivation and kindness all this time.